Community nurse Ong Shu Fen is well aware of how important it is for her to make the right decisions in her line of work, as it could potentially mean the difference between life or death. After all, the 29-year-old has to work closely with a fair amount of palliative care patients on a regular basis. 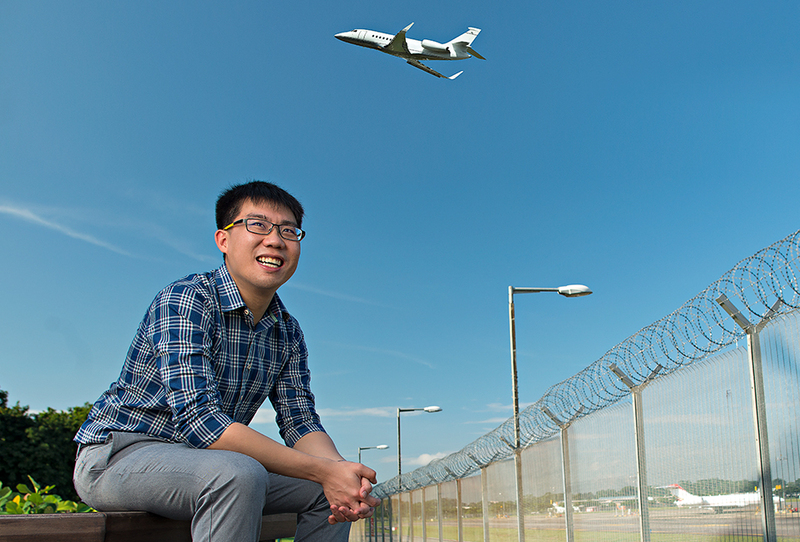 Given that Shu Fen’s job requires her to visit patients at their homes every week to provide them with clinical care and assistance – with each visit taking about two hours on average – she often ends up building very close bonds with them. This, however, means that the sadness she feels from the death of any of her patients is amplified. It is why Shu Fen believes it is important for community nurses to learn how to manage their feelings appropriately, so as not to suffer from an emotional burnout. 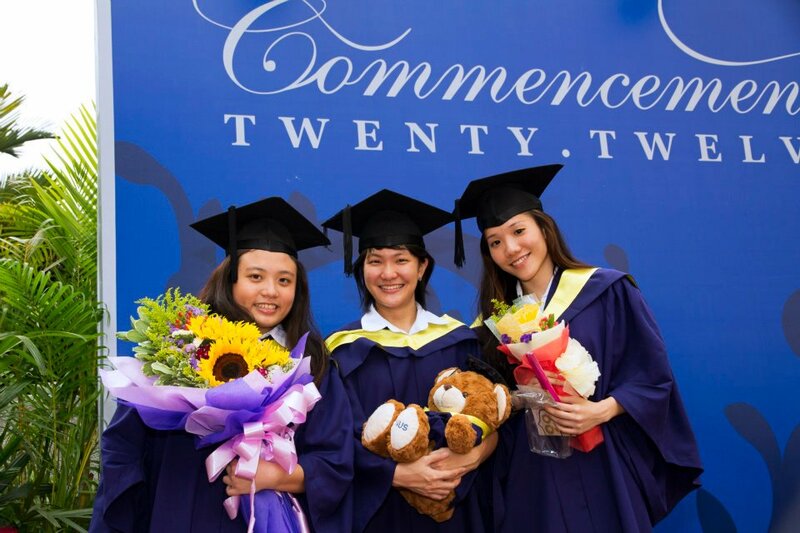 Shu Fen (first from right) at her NUS Commencement Ceremony in 2012. “When I look back at my experience in community care, I always think about my patients and their suffering, which breaks my heart,” Shu Fen revealed. “But, after dealing with a lot of palliative cases, I’ve come to recognise that death is really just part of life. 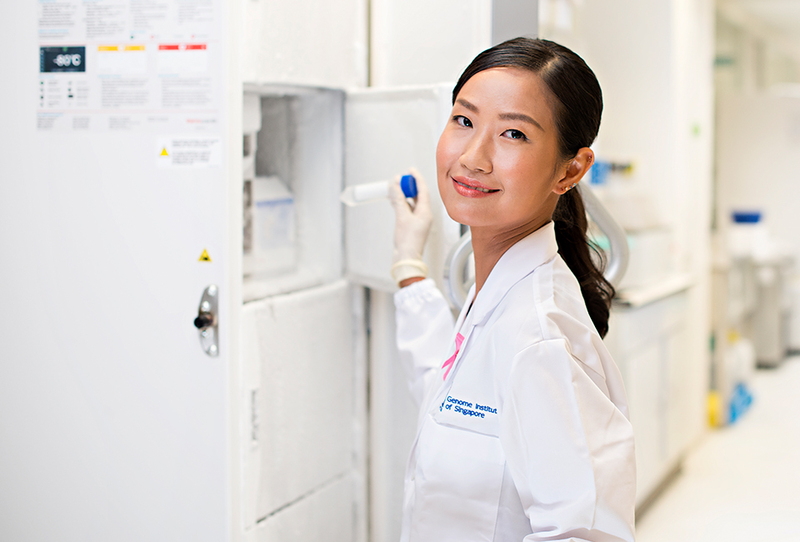 Shu Fen, however, doesn’t just help her patients. 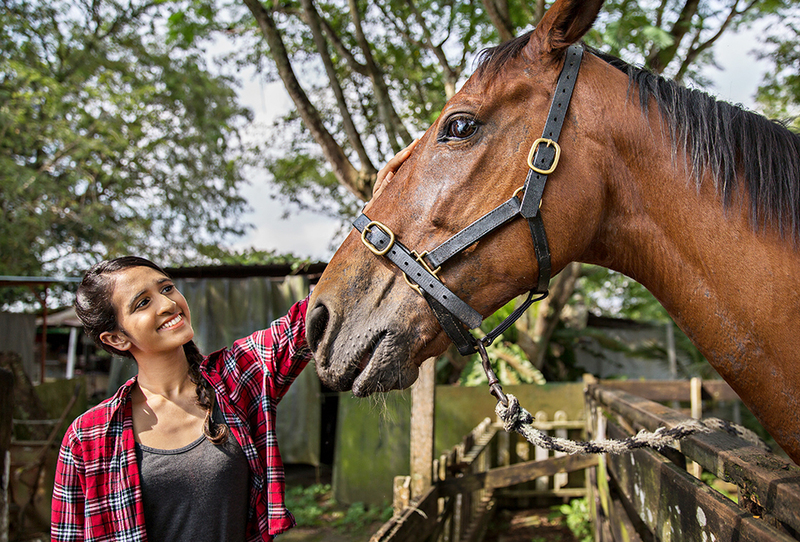 Sometimes, she extends her assistance to her patients’ family members as well. She recounted a particularly meaningful instance where she was able to render assistance to her patient’s daughter. “I once took care of an elderly patient with dementia whose daughter had been devotedly looking after him full-time for about 20 years. Eventually, though, the patient passed on,” she said. Shu Fen with members of NUS’ Muay Thai Recreational Club. Knowing that the death would hit her patient’s daughter particularly hard, Shu Fen took the initiative to contact the daughter to console her. It was during the course of her chat with Shu Fen that the daughter suddenly recalled a conversation she had with her father, just days before his death. “Her father had thanked her personally for caring for him all these years,” Shu Fen said. “More importantly, he said he was ‘at peace’.” Recalling this conversation made the daughter realise that she had done her best to care for her father, and that she had fulfilled all his wishes. Understanding this helped her finally move on from the guilt and sadness. 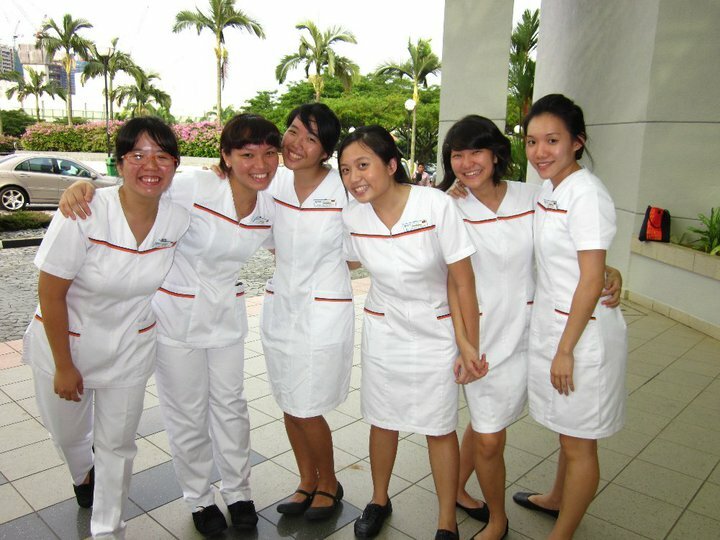 Shu Fen (first from right) with coursemates from the Alice Lee Centre for Nursing Studies. 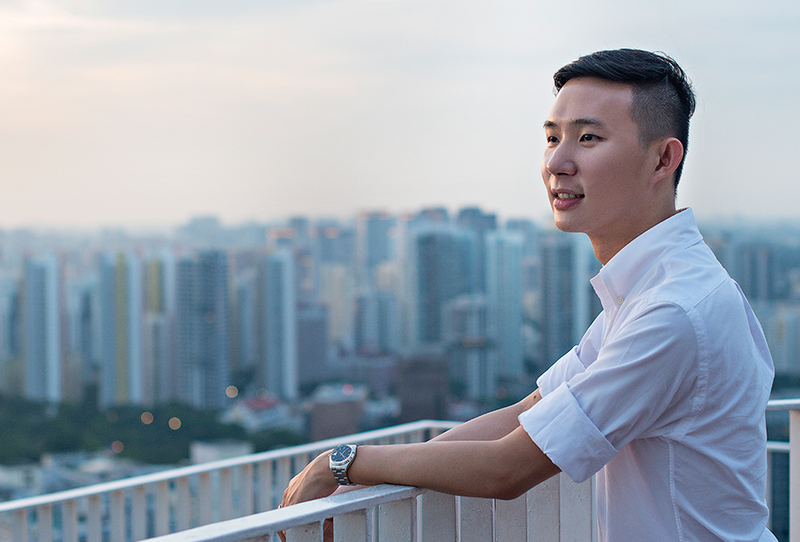 It is precisely because of this innate desire to help those in need that made Shu Fen choose nursing as a career. 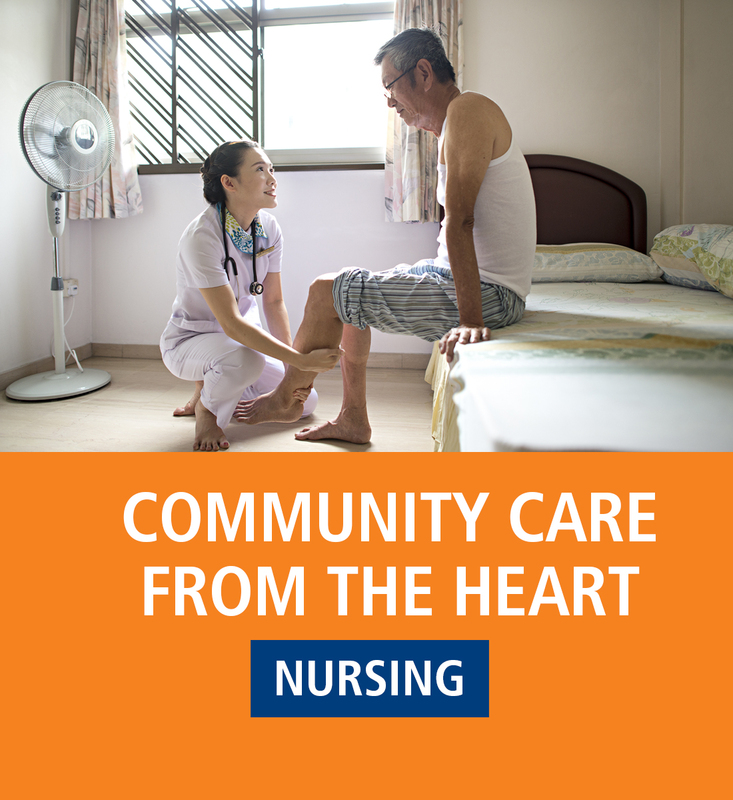 And, with Singapore’s ageing population, Shu Fen believes that the demand for community nurses will increase substantially. 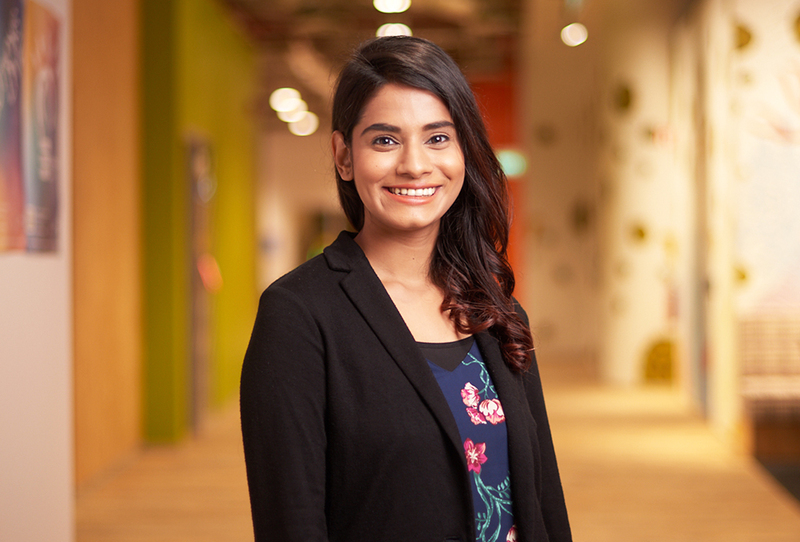 Community nursing is no walk in the park, she says and credits her time at the National University of Singapore’s (NUS) Alice Lee Centre for Nursing Studies for giving her a solid foundation to prepare her for all the challenges that come with community nursing. Shu Fen also had this to say about her time in university. 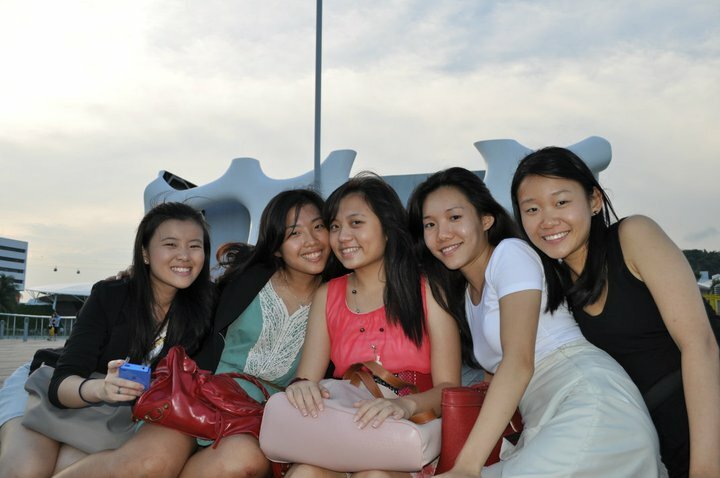 Shu Fen (second from right) still keeps in contact with friends from her NUS days. 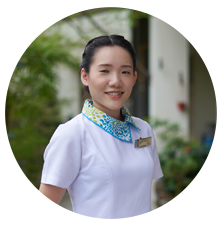 Shu Fen was able to hone her critical thinking skills during her stint with the Nursing Research Unit (NRU) - a department in Khoo Teck Puat Hospital which aims to help develop nursing research in the hospital while also promoting evidence-based nursing practices. 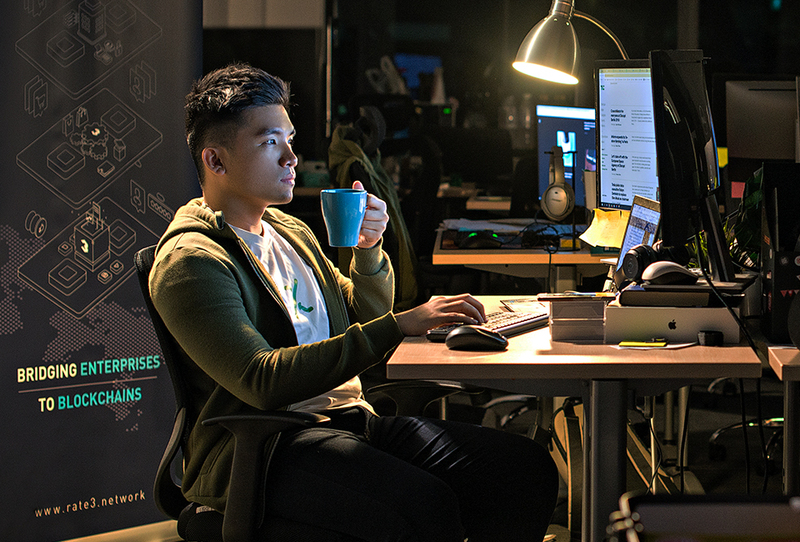 But, while knowledge and critical thinking skills may be qualities that are key to success in the field of nursing, Shu Fen insists the number one value that a nurse must possess is compassion. 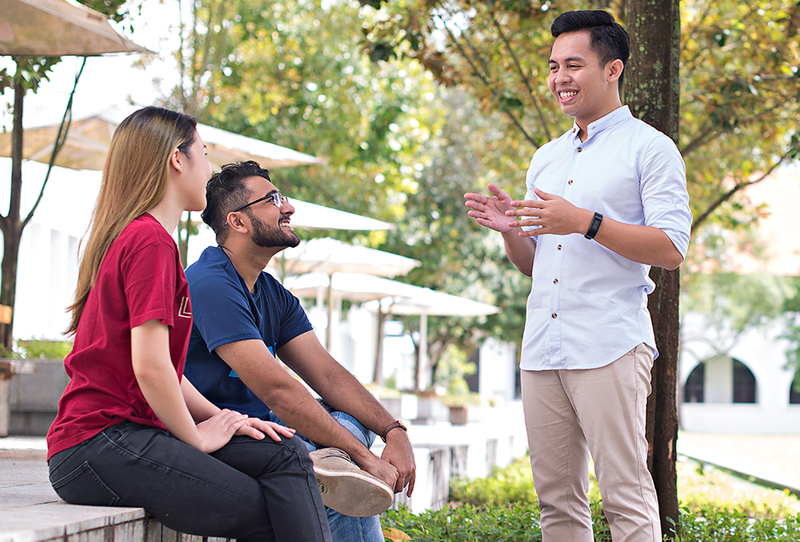 That is why she believes the “compassionate culture” in NUS’ nursing school makes it the perfect learning environment for budding nurses.